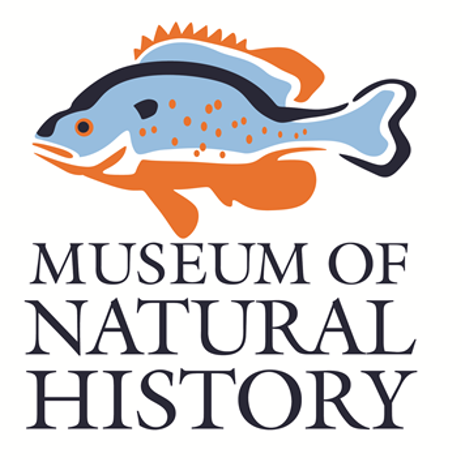 The fish collection at Auburn University is among the most important collections of fishes from the southeastern United States. Currently, over 750,000 preserved specimens in over 68,000 lots are cataloged in the collection and an additional few thousand lots await cataloging. Particularly strong are collections from all over Alabama and Georgia. These collections include some of the few major collections from the southeastern United States made prior to 1950. Also included are specimens of most fish species of the United States and a significant collection of marine fishes from the Gulf of Mexico. The fish collection also includes a strong Neotropical fish collection from Bolivia, Brazil, Colombia, Ecuador, Guatemala, Guyana, Panama, Peru, and Venezuela. There are also significant collections from Africa and Southeast Asia. The collection is currently 100% computerized. To obtain a list of holdings, please visit our fish database search page. To request a loan or additional information, please contact us.